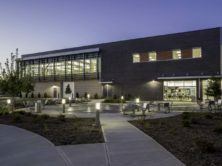 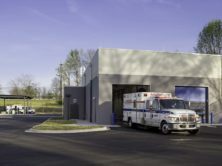 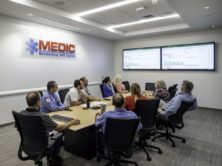 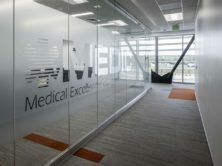 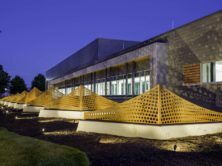 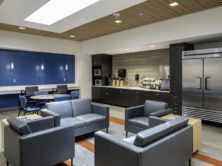 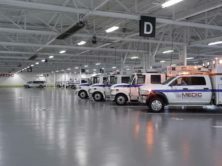 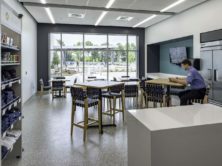 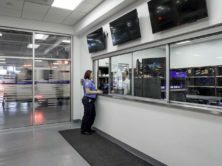 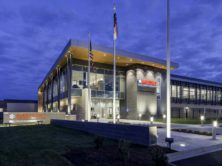 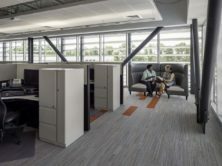 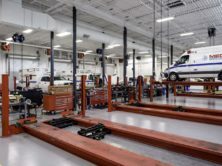 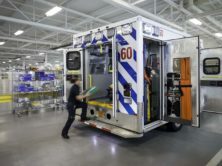 The MEDIC project includes the renovation of a 120,000sf warehouse, an administration addition, plus two new buildings totaling approximately 180,000sf on a 20-acre site. 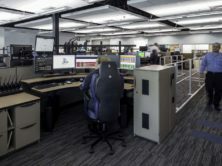 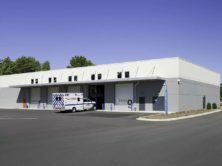 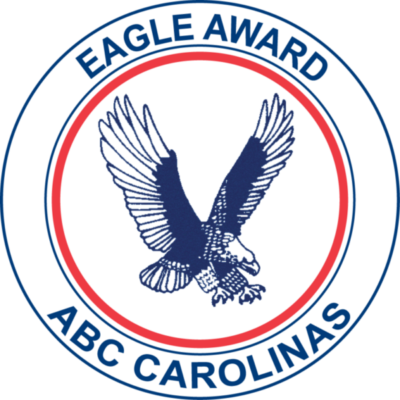 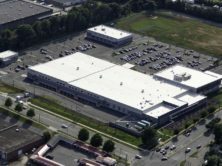 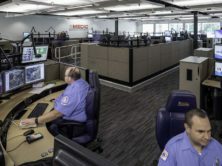 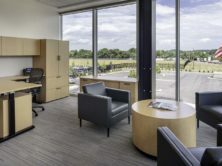 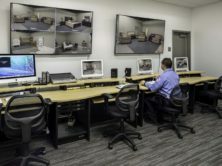 This project accommodates space needs to include office areas for administration, training and stimulation space, finance, and operations support, a 911 call center, communications center, fleet maintenance, Ready-Line for ambulances and special equipment, logistics, warehousing, vehicle wash building and a fueling station. 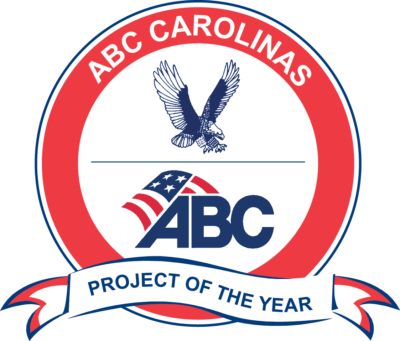 Site work includes circulation, parking and storm water management for approximately 500 cars. 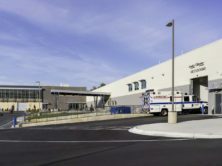 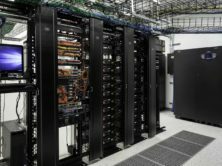 The scope of this project also includes 250,000sf of mass demolition and abatement of existing facilities, as well as an additional 120,000sf of select demolition of other on-site buildings.